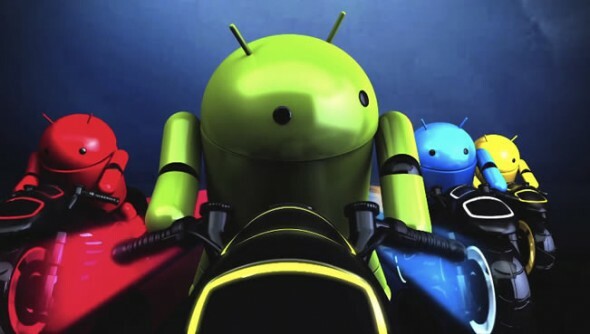 Are you feeling anxious to get Android 4.0 Ice Cream Sandwich (ICS) on your Samsung Nexus S and Galaxy S even if it means installing custom test ROMs? If the answer is yes, then read on. The CyanogenMod team promised to bring ICS to its list of over 50 devices by early 2012 and already some alpha and beta builds of CM9 are making their appearance. Samsung Galaxy S owners can grab a rather stable beta release here, currently only missing camera video recording and phone encryption. More adventurous Nexus S owners can grab a later alpha release here, which has some issues playing back video and with MMS support. Besides these ‘official’ shortcoming, other users are reporting various random issues on the forums, so be warned that, as with all test builds like these, issues are bound to come up. There is also always some risk of ending up with a dead device when trying out custom ROMs. CyanogenMod ROMs also lack a build-in Android Market and Google apps, since they are aftermarket unofficial ROMs, but the links above offer some guidance on that front.